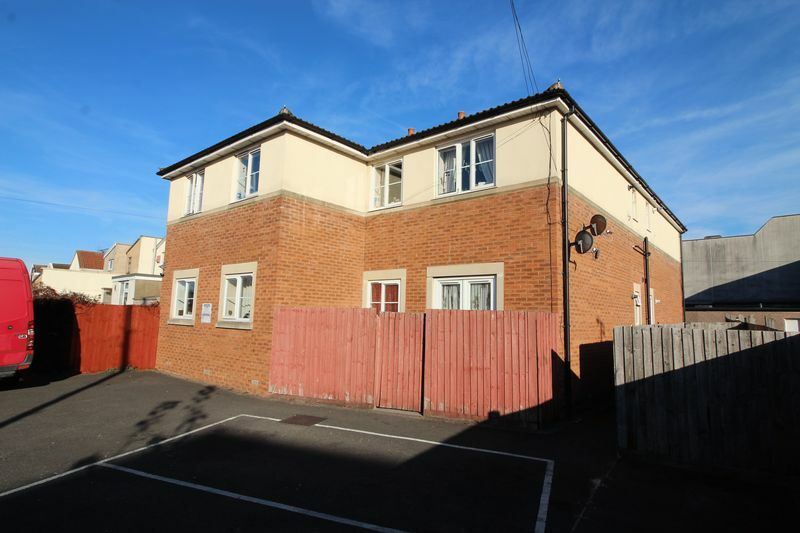 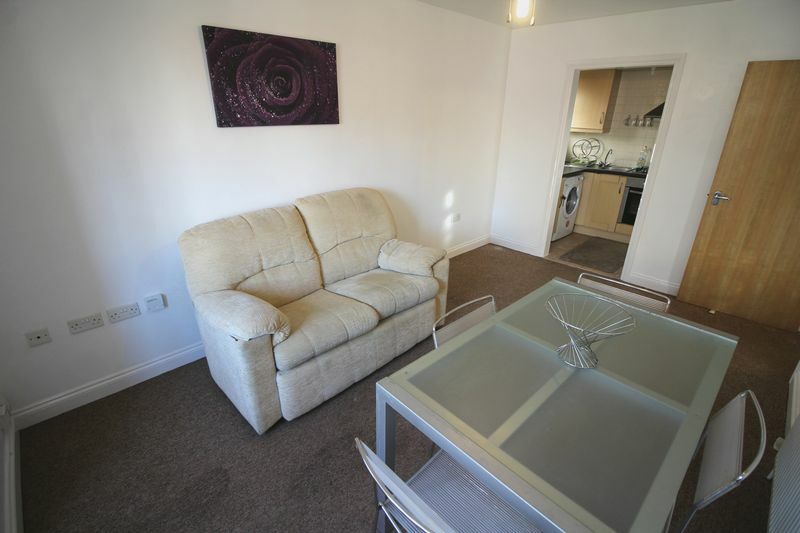 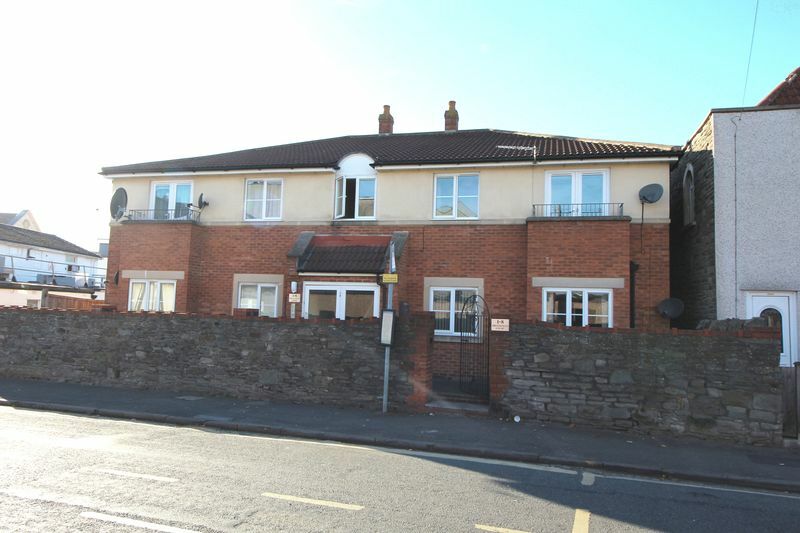 TLS Estate Agents are delighted to offer for rental this one bedroom ground floor apartment set within Broadfield Court, a small development set just below the Kingswood High Street offering easy access to major bus routes and a host of shops and services. 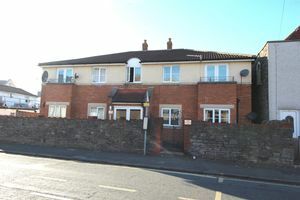 Offered with basic furnishings as seen in the photos, the accommodation is well presented and briefly comprises entrance hall, lounge with space for dining, separate kitchen, one double bedroom and bathroom with shower over bath. 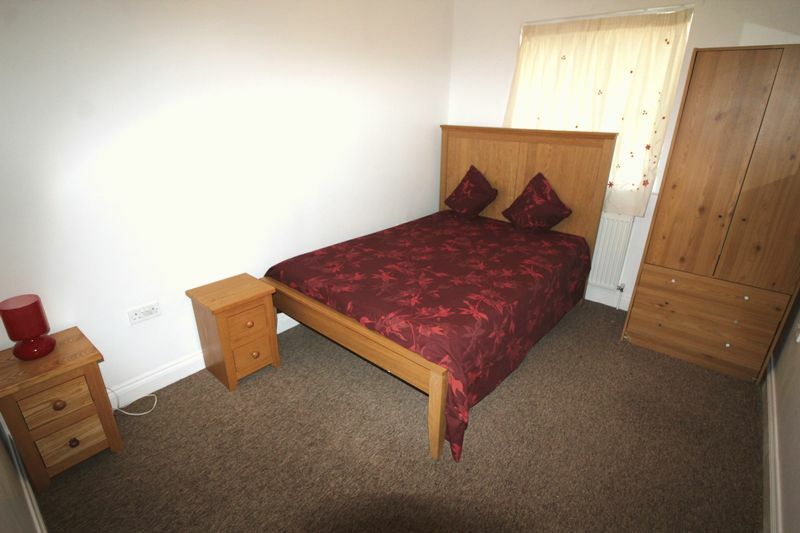 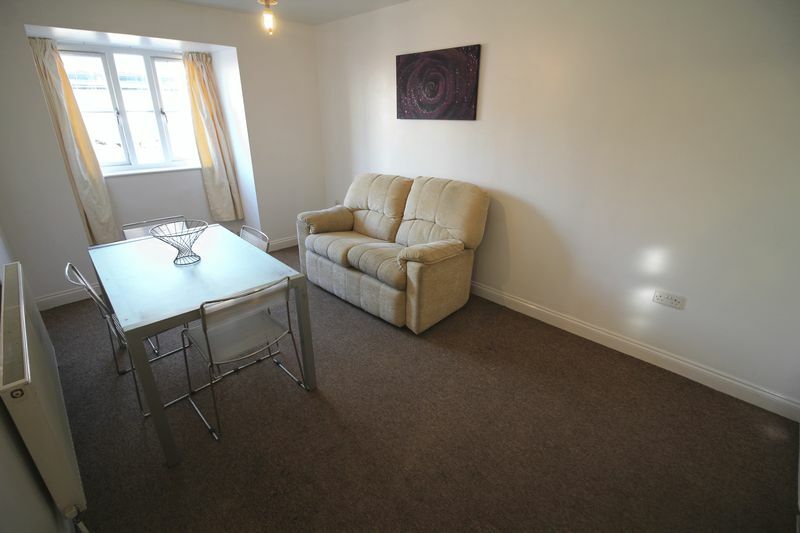 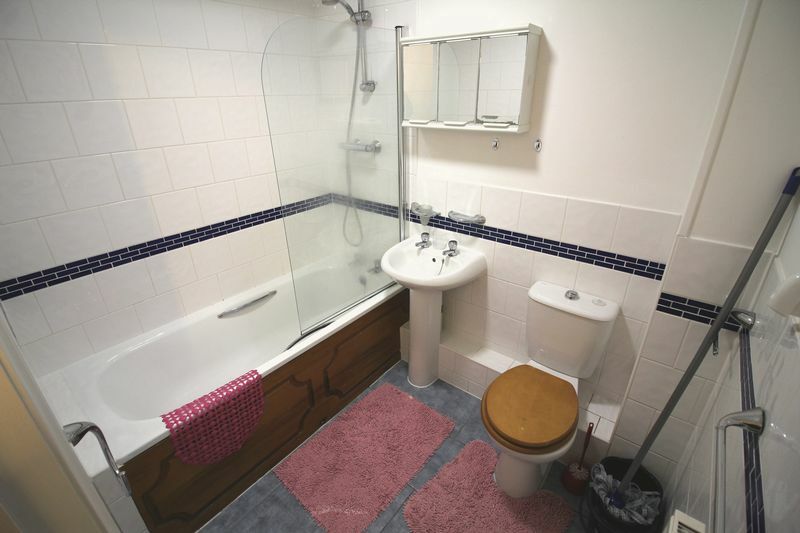 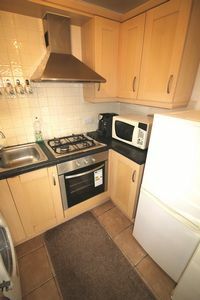 Further benefits include one allocated parking space, gas central heating and double glazing. 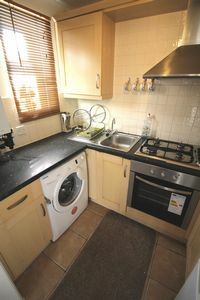 Ready to go, sorry no pets or DSS.